As a company of radon mitigation experts, Erie's Radon is committed to educating our customers about the connection between lung cancer and radon gas. It's important to note that radon levels can be reduced to safe levels. We want to help you make that happen! 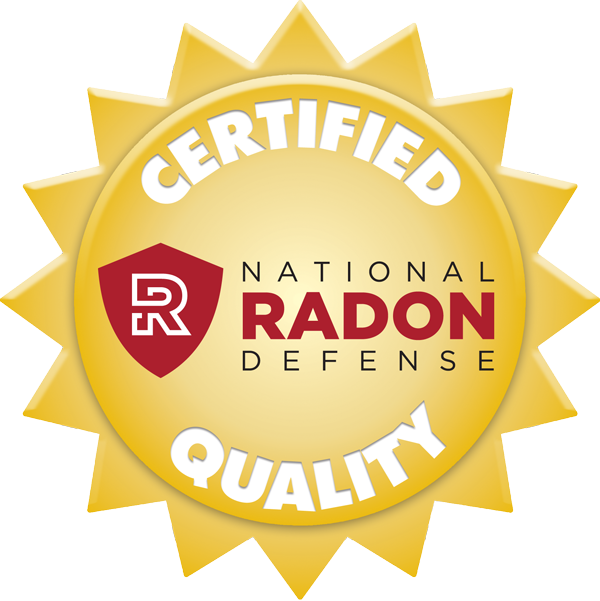 As certified members of the National Radon Defense network of radon mitigation experts, Erie's Radon provides homeowners throughout Pennsylvania with customized solutions for achieving safer levels of radon within residential buildings. If testing shows that your home's radon levels are indeed higher than the recommended safe level (4 pCi/L), you should consider installing a radon mitigation system. Here at Erie's Radon, our experts offer free quotes for a customized system, so there's no risk in learning more. If your budget is limited but you'd like your home environment to be healthy as soon as possible, be sure to ask us about our financing options. Contact us by phone or e-mail today for a cost quote for radon testing or a mitigation system quote! 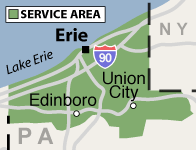 We proudly serve the Pennsylvania area, including Waterford, Edinboro, Corry, North East, Erie and surrounding regions including McKean, Albion, Union City, Lake City, Fairview, Girard.